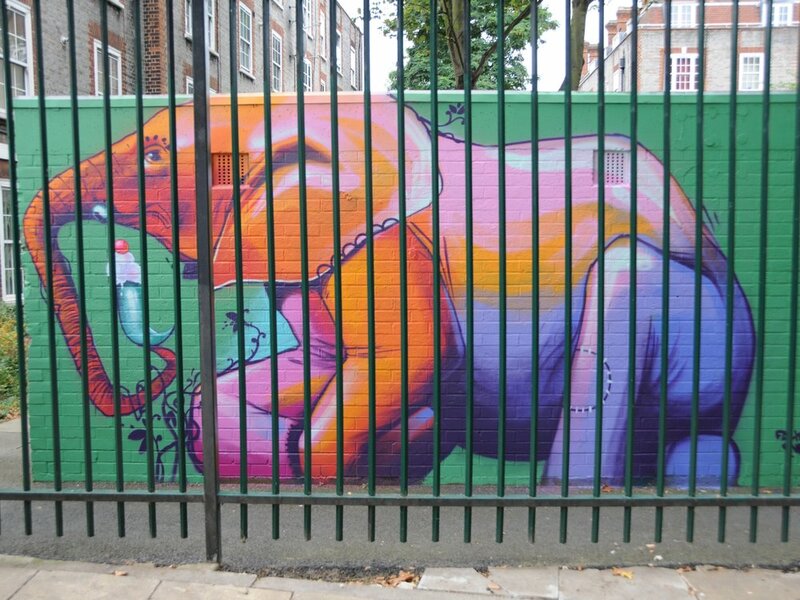 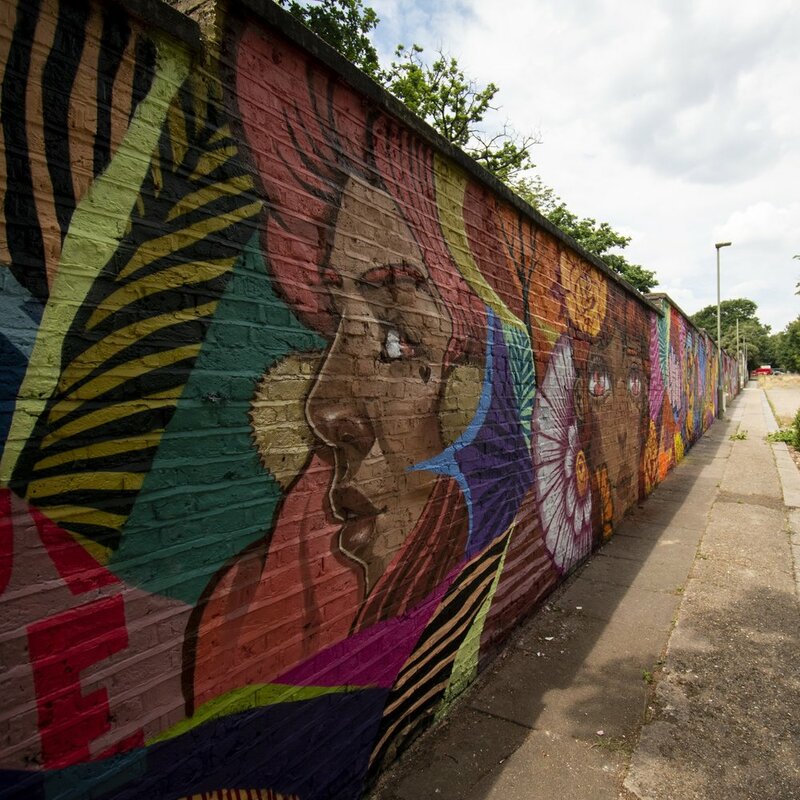 We have organised over 1,500 public murals across London since 2012 through our pioneering #WallsProject and public art programmes. 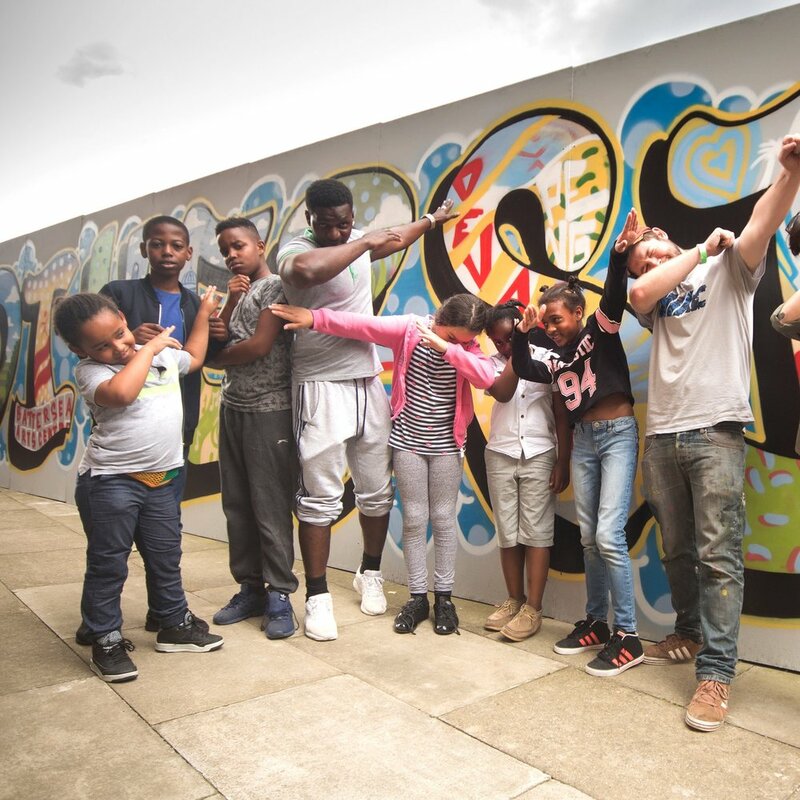 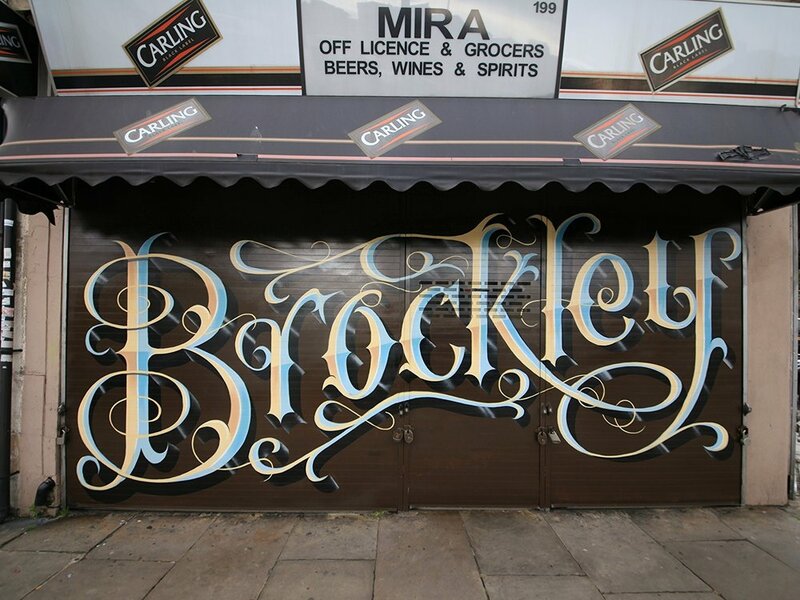 Plus, we've supported street art festivals in Sydenham, Brockley and at The Southbank Centre. 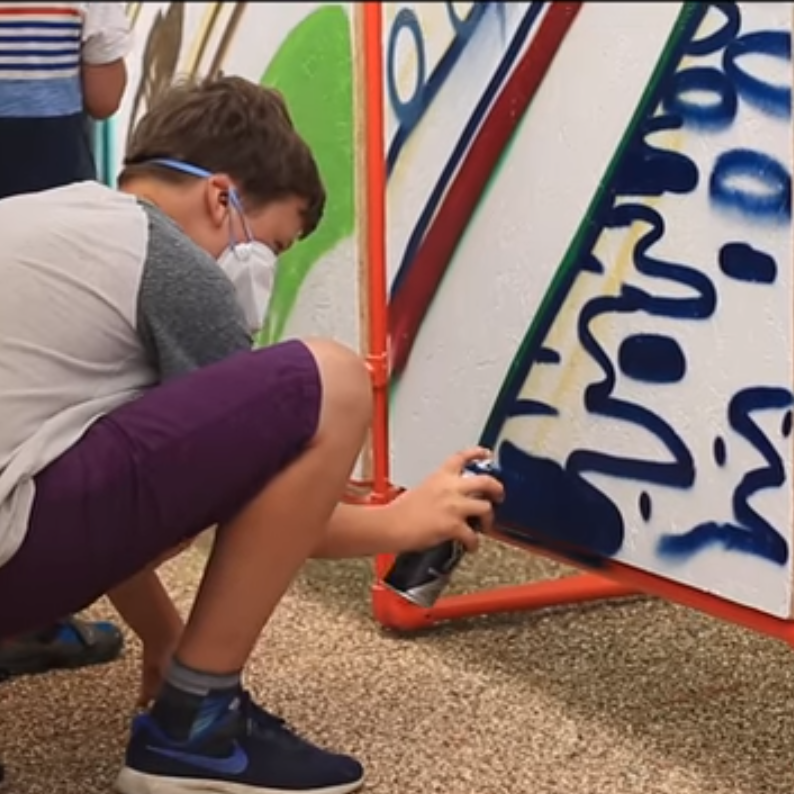 We're relentless in pursuing our mission to live in painted cities!